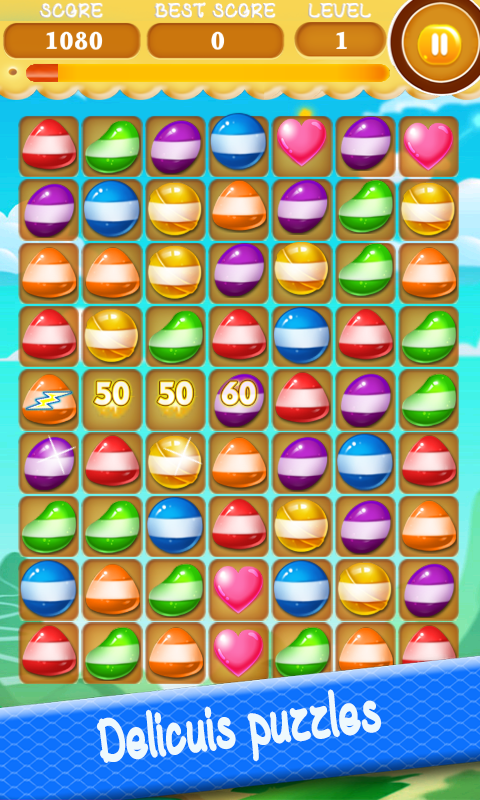 Sweet Candy Boom: Sweet puzzle | Owgun Entertainment '+g+"
Delicious adventure with alot of sweet flavors waiting you. 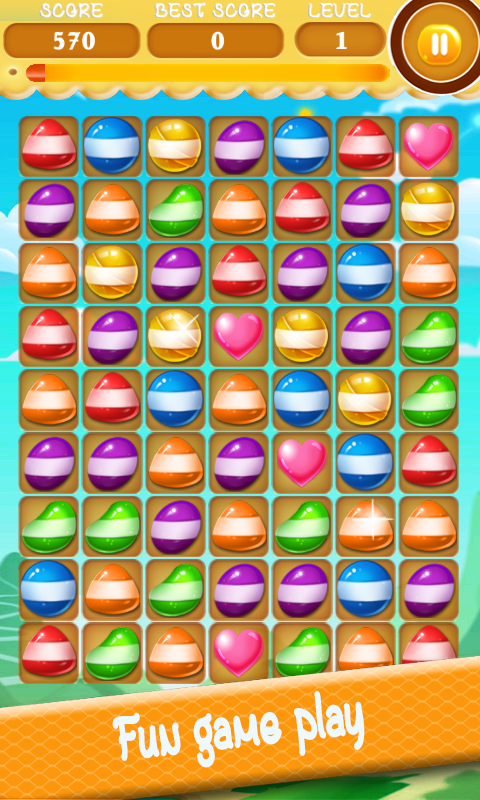 Sweet Candy Boom: Sweet puzzle is a wonderful Match 3 puzzle game. Sweet tasty adventure with tons of levels, easy to play hard to win. 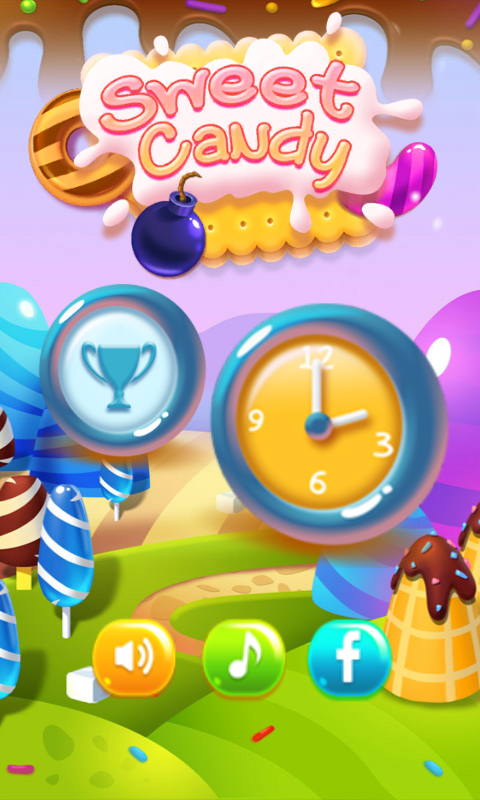 Tap to switch and match between three or more same candy flavor and make a clash of candies. Create Super power boosts by making smart match moves to make a bigger blast with beautiful animation effects and flying stars to earn large amount of points. With 298 challengeable levels and 2 play mode tons of fun and entertainment waiting you. 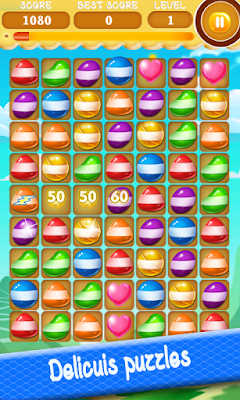 - Arrange 3 or more Candies of the same flavor in straight or horizontal lines. 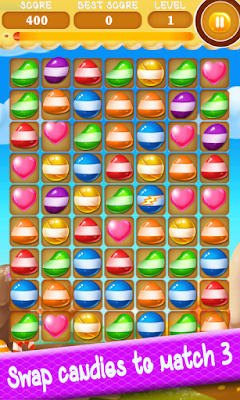 - The star Candy appears after all obstacles (colored boxes, ice, locks,…) are broken. - Get the next level when the star candy is moved to the bottom. - The faster Candies you break the higher scores you get. - A lot fun with one touch control. - Low memory size and RAM consumption. 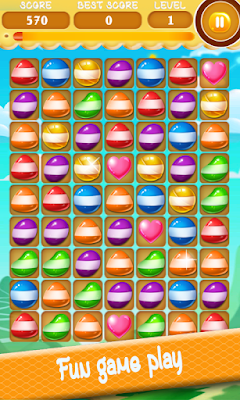 - Super Cute, adorable, and colorful candy graphics. - A game that test your Note speed and agility. Challenge yourself to get 3 stars while you solving fun match 3 puzzles ! Enjoy the full candy adventure for free! sweet and addictive!